Rondo Awards 2018 – B-Movie Cast and More! It’s time to wrap up my ongoing series to recognize all of my friends who have been nominated for a prestigious Rondo Award. Today, we have not one but multiple nominees in several different categories. 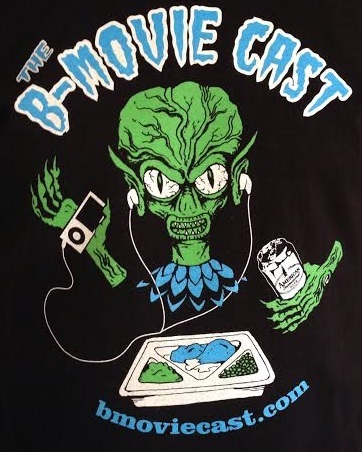 First and foremost, we have the B-Movie Cast! Launched by the late and Rondo award-winning Vince Rotolo back in 2006, this podcast is closing in on episode 400! Mary, Nic and Juan are keeping the tradition alive and I know that Vince is tuning in every week as he smiles at the legacy he left behind. Vote for it in the Best Multi-Media Site category. Next, there is Rod Barnett, one of the masterminds behind the Naschycast. 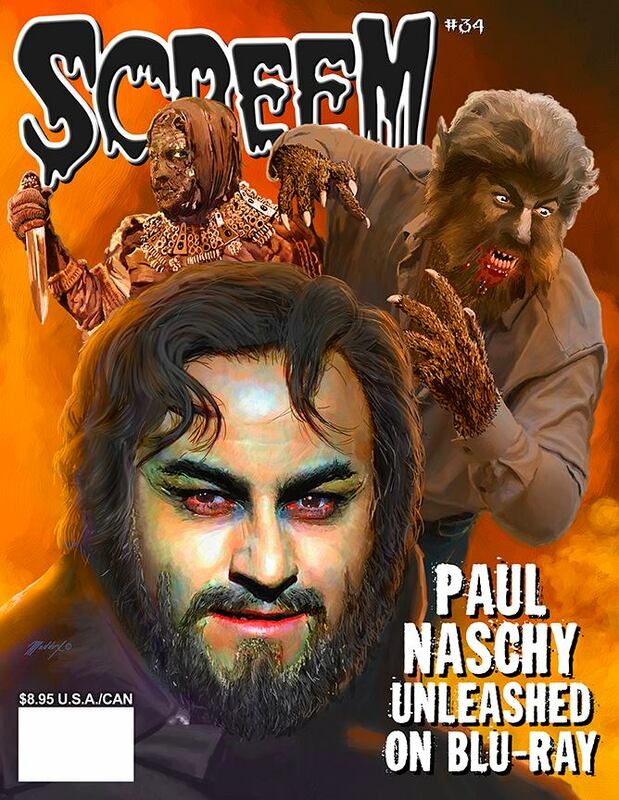 Rod wrote an amazing article for issue 34 of Screem magazine on Paul Naschy. Add this issue to your collection and dive into the world of Paul Naschy. Vote for it in the Best Article category. 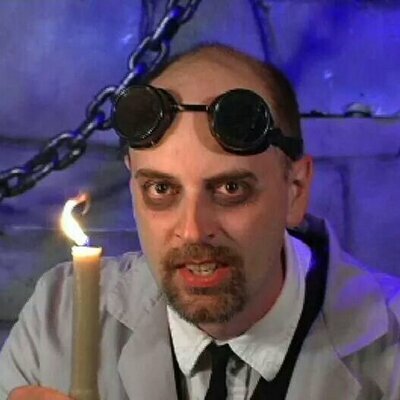 Dr. Gangrene is nominated in not one but two categories. He writes a regular column for Scary Monsters magazine called The Doctor is In-Sane (Best Columnist). When he’s not typing away on his laptop, he hosts a regular video series featuring the films we all love, not to mention his fantastic series on the films of Vincent Price (Favorite Horror Host of 2017). 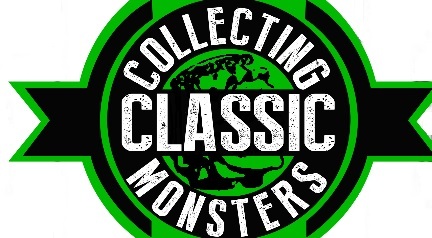 Have you checked out George McGowan’s amazing Collecting Classic Monsters site? It’s the digital clubhouse for monster kids and collectors. You’ll spend hours looking at all of the monster goodness but make sure you vote for it in the Best Website or Blog of 2017 category. Finally, Steve Vertlieb has written an article on legendary writer Robert Bloch for thethunderchild.com website. Steve recalls his 25-year friendship with him in Robert Bloch: The Clown at Midnight. Be sure to vote for Steve in the Best Article category. The 16th Annual Rondo Hatton Classic Horror Awards ballot is now live and waiting for your votes. These awards are voted on by fans for fans and highlight the best of the best of 2017. Voting is easy to do. Simply go to the Rondo Awards website and follow the instructions. It’s a little old school and there are a lot of categories, so make sure you take your time. You don’t have to vote in every category and you can always write in your own suggestion because they might have missed something or someone worth recognizing. Just remember, voting ends at midnight April 8! This week on episode 552 of the Dread Media Podcast, I take a look at the 1974 Euro Horror flick, Blood Spattered Bride. Be sure to tell ’em Monster Movie Kid sent ya! It’s been five years since Guillermo del Toro’s Pacific Rim (2013) introduced us to a world of monsters and robots. Check out my thoughts on the sequel, Pacific Rim: Uprising (2018), to help you decide whether or not it should be added to your weekend schedule! 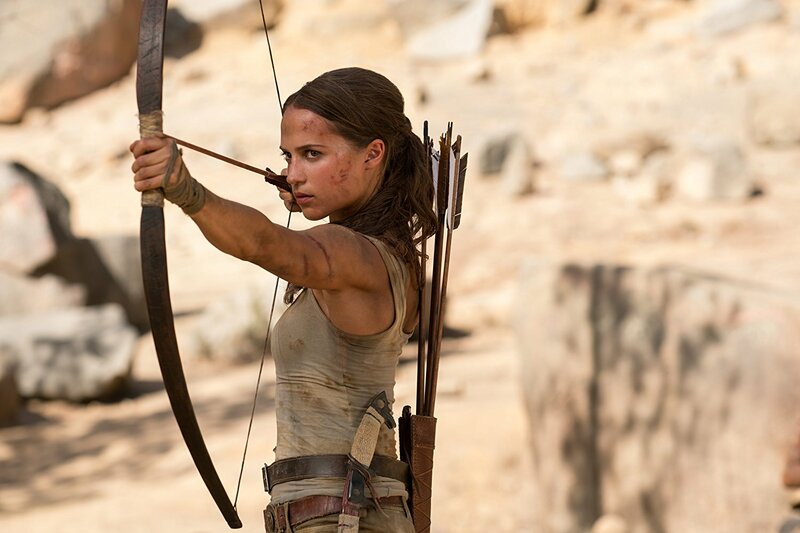 How does the new Tomb Raider (2018) stand up against the Angelina Jolie films? Check out my review at Boom Howdy for the answers! Photo by Ilzek Kitshoff – © 2017 Warner Bros. Entertainment Inc. and Metro-Goldwyn-Mayer Pictures Inc. All Rights Reserved. 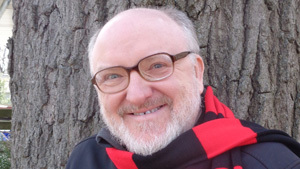 Today, as part of my ongoing series to recognize all of my friends who have been nominated for a prestigious Rondo Award, I want you to consider award-winning author Stephen D. Sullivan as a write-in for the Best Writer of 2017 category. While Steve didn’t have anything new officially published in 2017, anyone who knows him also knows that he’s always writing and creating. Last year, Steve began his newest novel, Dr. Cushing’s Chamber of Horrors, in a very unique fashion. He’s publishing chapters on his website approximately every two weeks. And if you become part of his Patreon campaign, you get the chapters earlier than everyone else along with other exciting perks. Now, it’s an incredibly fun story for those of us monster kids who love Hammer and Universal films, Dark Shadows, and the works of Roger Corman and Christopher R. Mihm. Once the story is complete, expected to happen this year, it will be published in both ebook and print format. So, keep that in mind for next year’s Rondo Awards. For now, let’s all recognize his hard work on this great story with a write-in nomination for Best Writer of 2017. Come back again as I continue to highlight my friends who have been nominated in this year’s Rondo Awards! It’s time to get back on track in my ongoing series to recognize all of my friends who have been nominated for a prestigious Rondo Award. Today, I want you to consider Desmond Reddick as a write-in on several different categories. Desmond has been giving us a weekly dose of the Dread Media podcast for 550 episodes now and it’s still going strong. It’s hard to believe but I’ve been listening since episode 100 and an active participant for almost as long. After years of providing voicemail feedback, I joined the show with a regular feature back in the summer of 2015. The show is a weekly journey down the rabbit hole into a world of film conversation, music, interviews and all around goodness. I highly recommend it as a write-in for Best Multi-Media Horror Site. 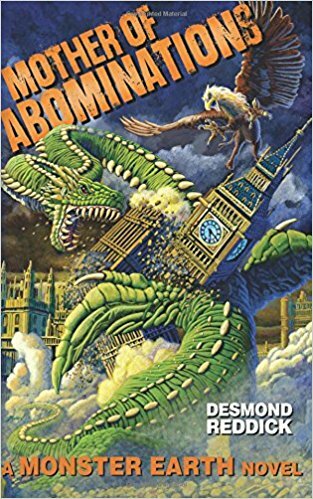 Desmond is also a published author and his latest book, Mother of Abominations: A Monster Earth Novel, was published in 2017. It’s a world where giant monsters reign supreme, so what more do you need to know? It’s available on Amazon and should certainly be considered for Book of the Year. Desmond should also be considered for Best Writer of the Year as he is certainly one of us monster kids. Come back tomorrow as I highlight another friend nominated in this year’s Rondo Awards! Tune into episode 550 of the Dread Media podcast as I take a look at Invasion of the Body Snatchers (1978)! It’s a rare case where the remake is just as good as the original. Tell ’em Monster Movie Kid sent ya!